Robbie Williams announced via video today that he is releasing a new album of previously-unheard music directly to his fans. 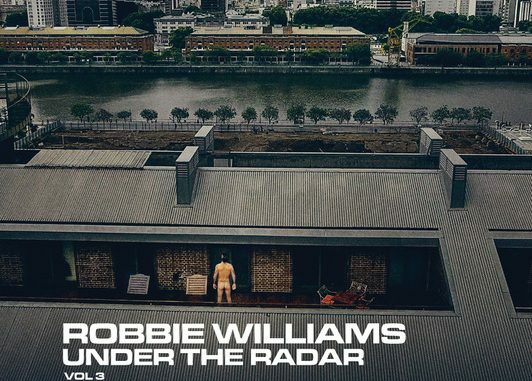 ‘Under The Radar Volume 3’ – the third instalment of his fan special series – is a unique collection of demos and previously unreleased material from across Robbie’s 21-year solo career compiled for the first time to share with fans. 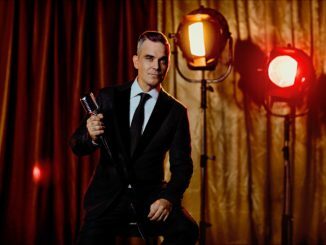 The album will be released on Valentine’s Day, 14th February 2019, and is available to pre-order now exclusively via robbiewilliams.com in three formats: standard, super deluxe and digital download. ‘Under The Radar Volume 3’ is not eligible for chart entry. 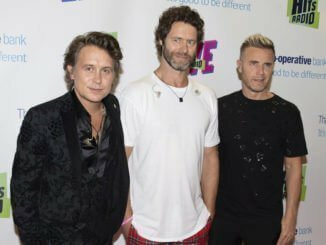 The new record will feature songs chosen by fans, the final track-listing will be revealed following the results of Robbie’s Vloggie Williams song polls. 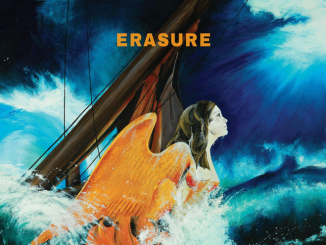 Contributors on the album include long-time collaborators such as Guy Chambers, Tim Metcalfe, Flynn Francis, Karl Brazil, Stuart Price, Kelvin Andrews, Scott Ralph and Richard Scott.